This weeks topic is Space Conspiracies, in this episode Paddy & Eddie try to crack the code that is Space Travel. Previous What is at the bottom of the Ocean?? 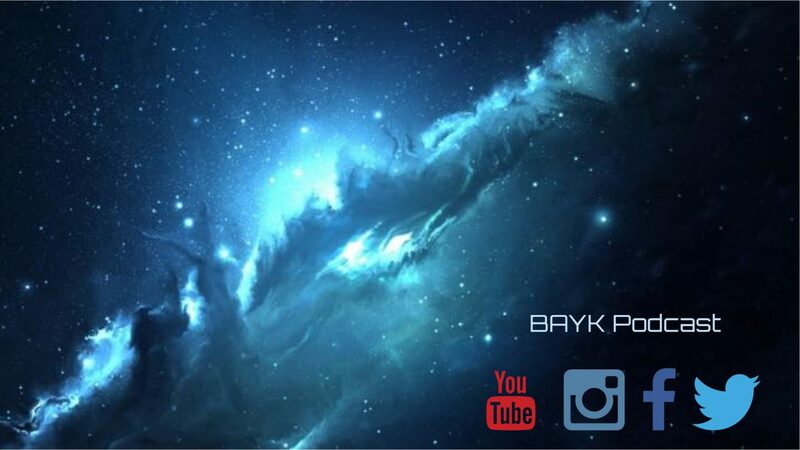 Next BAYK Archives – Episode 1. BAYK Pilot!! !